Here is a red-hot treasury for you. 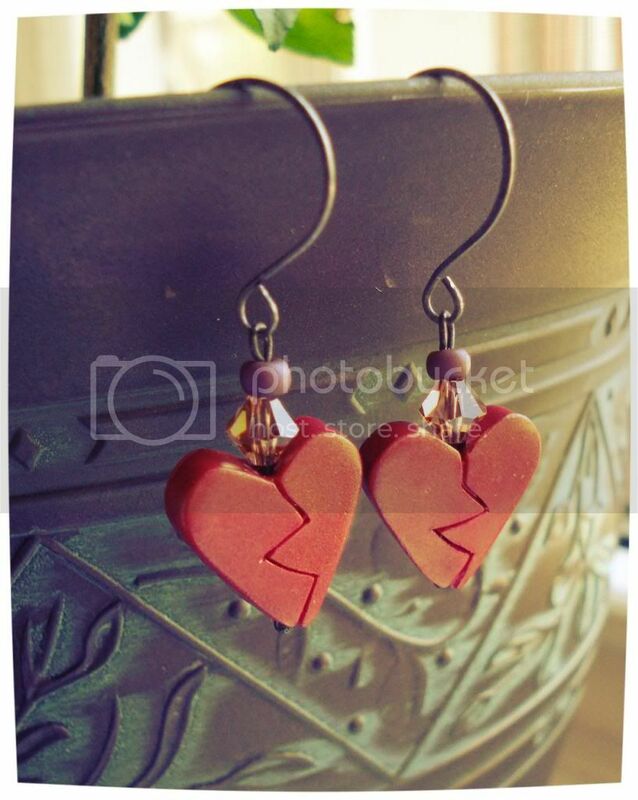 In need of Valentine’s gifts? Look no further. 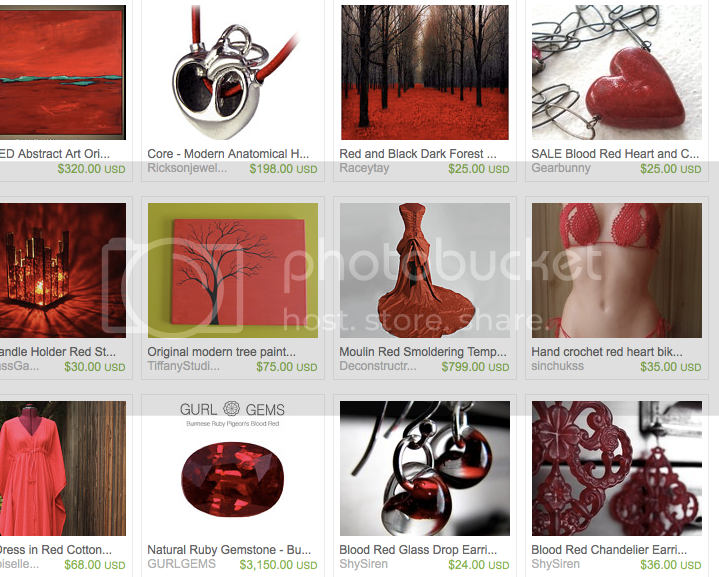 Thanks to the curator for choosing to include my Blood Red Heart necklace. It’s since sold, but why not skip over to Gearbunny and see my other creepy Valentine’s Day goodies? Valentine’s Day is less than a month away! Are you ready to be targeted by Cupid’s bow? 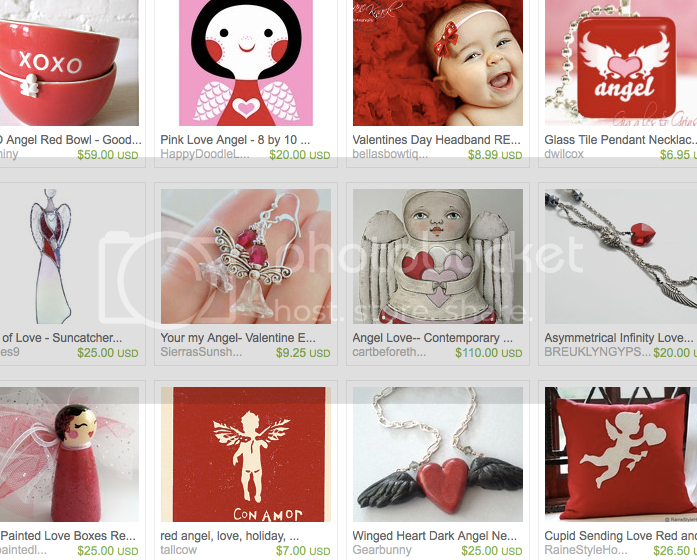 Prepare yourself for all things angelic and lovely with this new treasury. 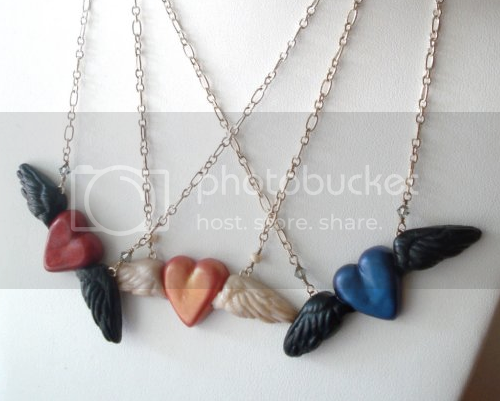 The curator has included my Winged Heart Dark Angel Necklace in her collection. I have a few different colors available. Click through to view the whole treasury. 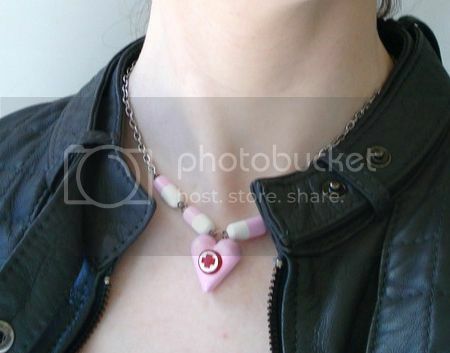 Here are a few more heartfelt treasuries, all featuring Gearbunny’s Sucker for Love Tentacle Heart Necklace, to get you in the Valentine spirit. Jennie from Autumn2May also included my necklace for her “Geek Love” treasury. 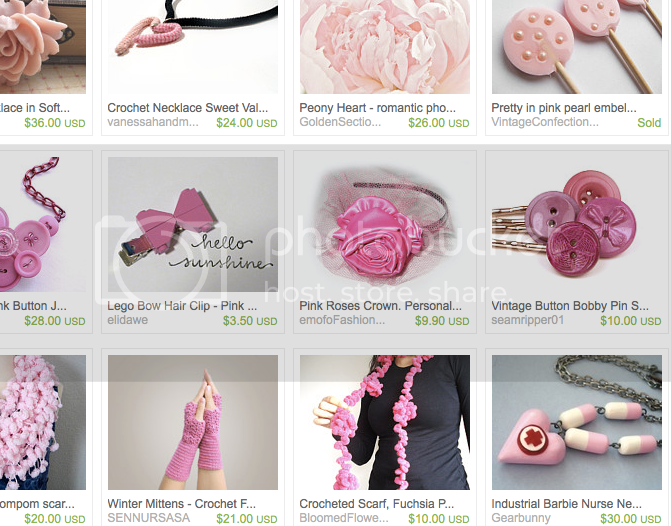 This clever treasury is such fun and really made me giggle. Pies, bacon and sledgehammers are sure to soothe when Valentine’s Day finds you all by your lonesome. 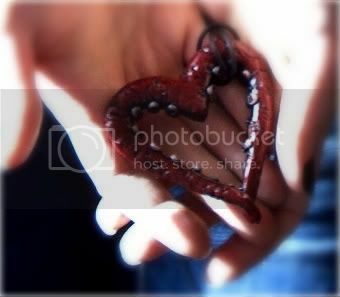 This one includes my Stuck on You Heart Tentacle Necklace which is a hot neon pink! No matter what your plans tomorrow, have a beautiful day!